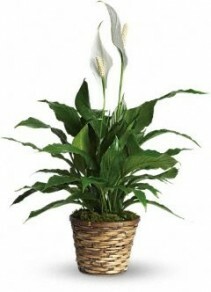 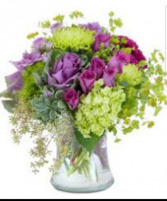 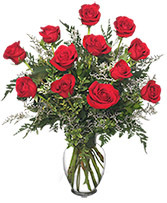 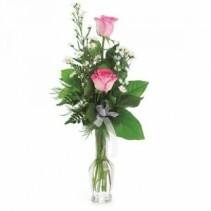 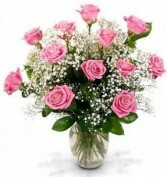 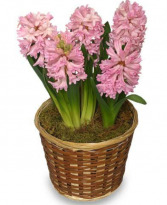 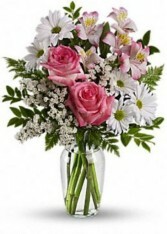 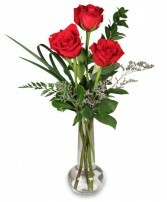 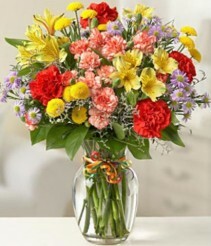 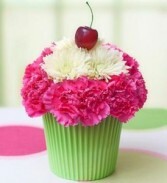 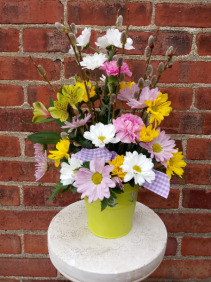 Elyria Florist | Elyria OH Flower Shop | PUFFER'S FLORAL SHOPPE, INC. 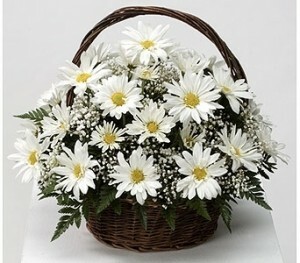 Wonderful smelling spring blooming plant in a basket. Bulbs can be planted for years of enjoyment. Colors will very. 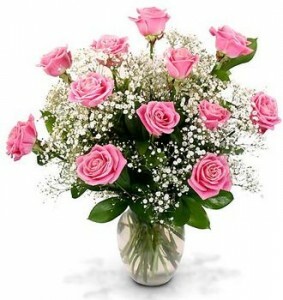 Two Pink Roses, Or Three Pink Roses. 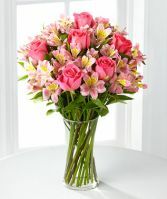 Pink Lilies And Pink Roses. 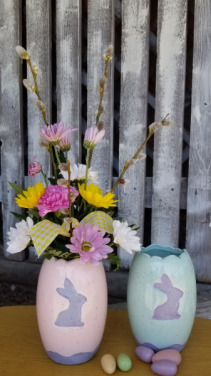 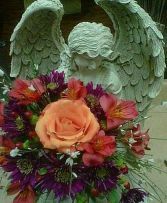 Angels May Vary By Design And Size Seasonal Flowers Based Upon Availabiltiy Floral Arrangements Can Be Upgraded To Include Roses, Lilies, Etc For An Additional Fee.